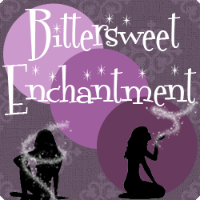 Bittersweet Enchantment: One lovely blog award & A small update. 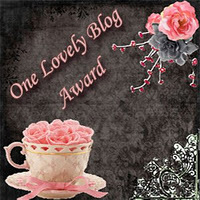 One lovely blog award & A small update. Okay, so here is the updates part of the post I mentioned in the title. So I have been doing some thinking and I feel that need to devote next month to myself and my family since Christmas is near so I have decided that I am going to still blog as much as I can but also to strictly read books that I want to read. 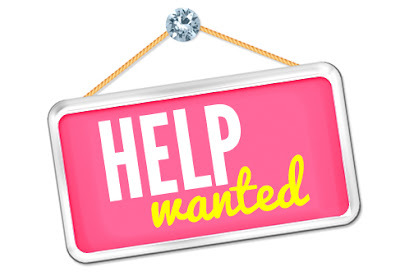 I have been so busy and active with book review, blog tours, and other promo events with many Authors and Publishers I need a break. 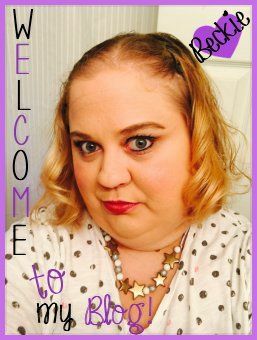 Yes, I will still being doing my scheduled blog tours I have open next month but other than that I need this time to relax, read some of my TBR book pile and spend time with family. I hope that everyone will understand and I will start back with reading books for Authors who I have already promised. As well as I hope to open my book reviews again to new authors and publishers. Congrats :D You deserve it! Thanks for my award Beckie. Will make you proud & keep blogging my best.